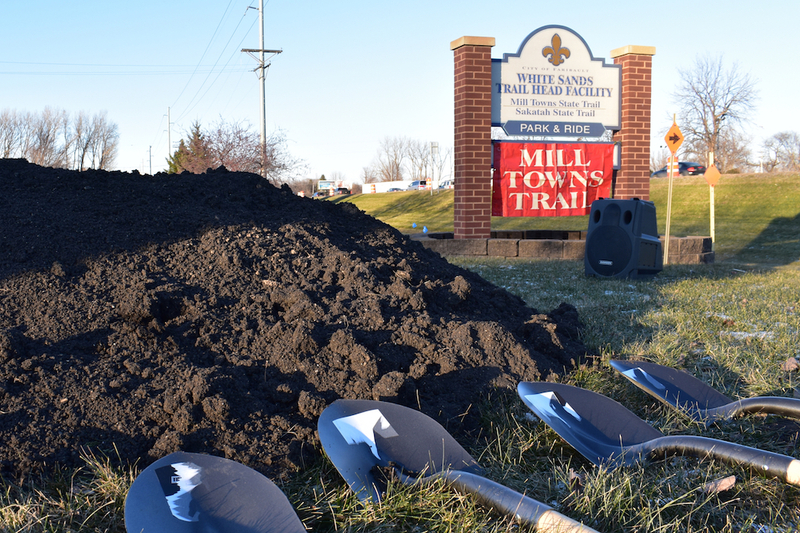 Tuesday afternoon, Nov. 13, Paul Penansky, Director of Parks & Recreation in Faribault, led us in a ground breaking for the Cannon River bridge which will connect trail from 17th Street to White Sands trail head and the Sakatah Trail. Many were in attendance, including city officials, and Faribault Flyers members, legislators, and Joint Powers Board members. The Faribault Daily News carried the event on its front page Wednesday. 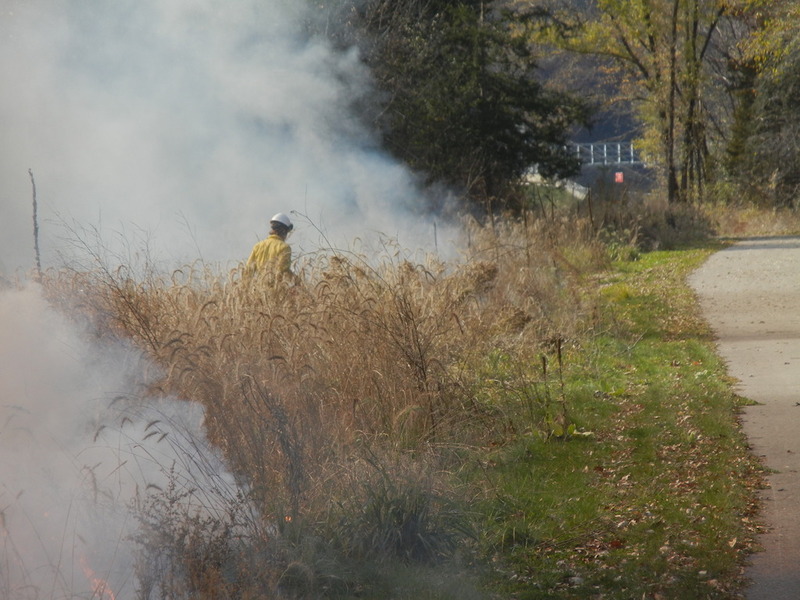 At the recent Friends board meeting, Scott Haugen of the DNR reported. 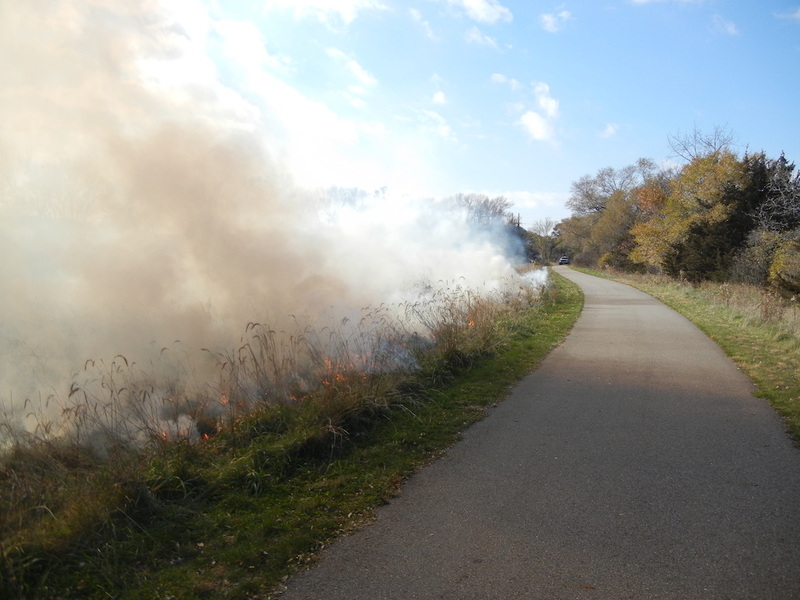 Along the trail between Cannon Falls and Byllesby Parks, the DNR is restoring pasture and row crop land to oak savanna, including burning the prairie on Nov. 1. 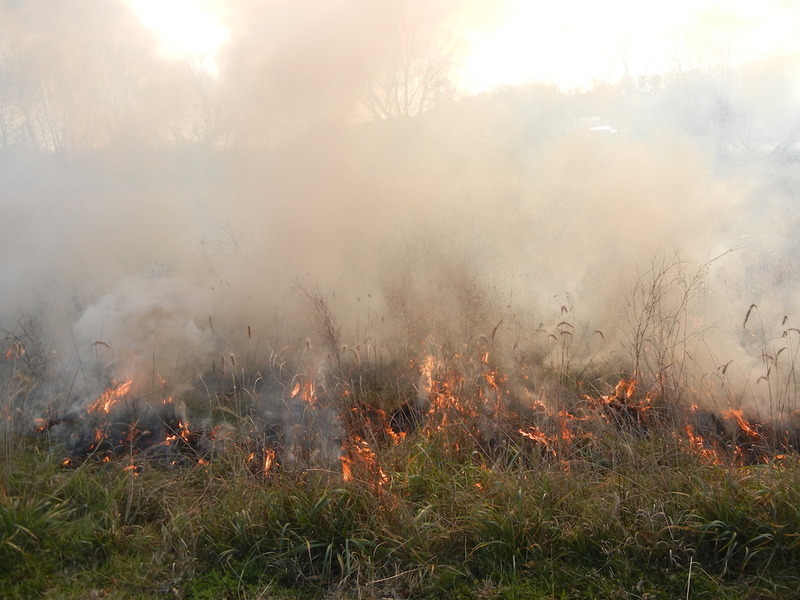 This burn is part of a multi-year effort to control invasive species and re-establish prairie. The Friends are interested in funding the trail head information kiosk at Cannon Falls. 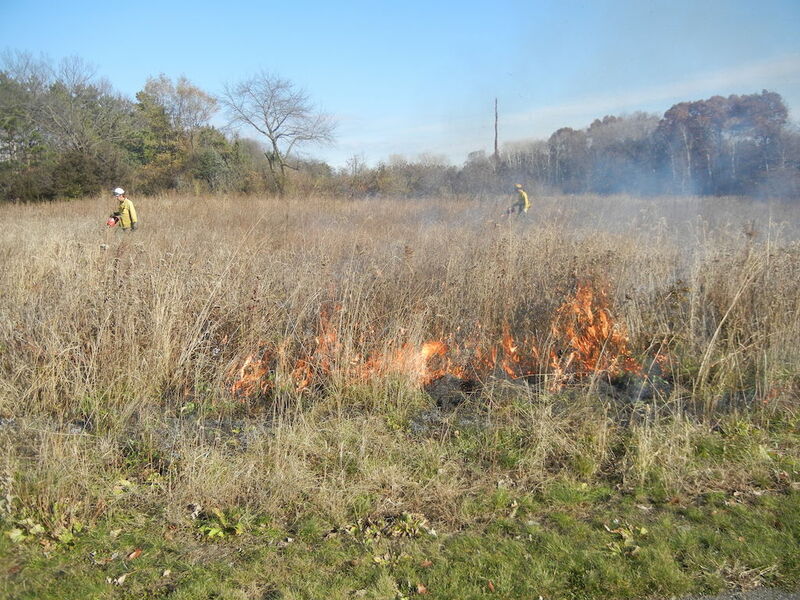 Dakota County is renovating Byllesby Regional Park to the tune of $5 million. To stay up to date on this and other goings-on with the trail, join our annual meeting on Wednesday, Jan. 9 at 5:30pm (location TBD). All are welcome! Content contributed by Peggy Prowe with Friends of the Mill Towns State Trail. Feature photo courtesy of Faribault Daily News.